Alas! It’s not just a quirky British thing… We have noted that a renegade spirit came over the attendees of the four fashion weeks for S/S 16. 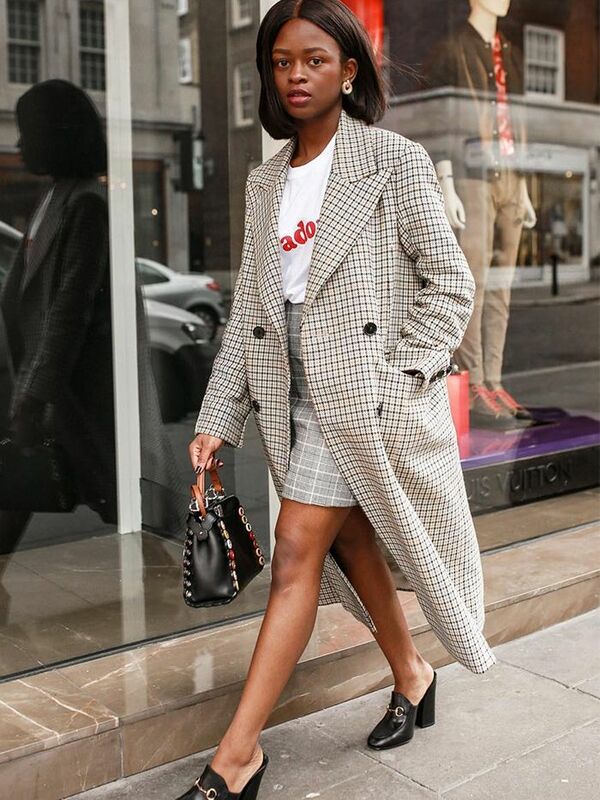 Our favourite street style stars, models and celebrities opted for handbags that oozed unapologetic charisma; think statement bags with more kitsch than a Warhol original, bold colours and a whole lot of faux fur. Switch off your inner style critic and try out this look-at-me micro-trend now. Scroll down to see which kooky bags the FROW toted around (pun on purpose). Plus, shop our edit of eccentric accessories! Which bag would you like to wear? Let us know in the comments below, then see the seven handbags carried by the world's most powerful women!